We have a customer care center in operation where professional customer care representatives are available 24 hours a day, 7 days a week to serve our clients. Therefore, any query you have or if you want any information, all you have to do is to contact our customer care representatives. You can also contact them if you faced issues with our services and want to register a complaint. We will make sure that necessary action is taken based on your complaint. 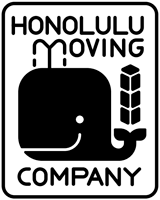 At Honolulu Moving Company, we value the time of our clients. Our customer care representatives are trained to resolve all queries and complaints quickly. 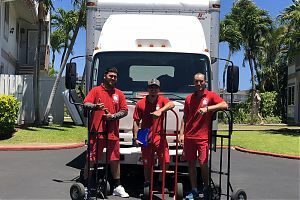 They will get back to you in a timely manner.